The BIRKENSTOCK Astee - a sporty sneaker for kids that offers little feet unbeatable comfort. Soft suede and perforated synthetic uppers are offered in bright color combos that are fresh and versatile. 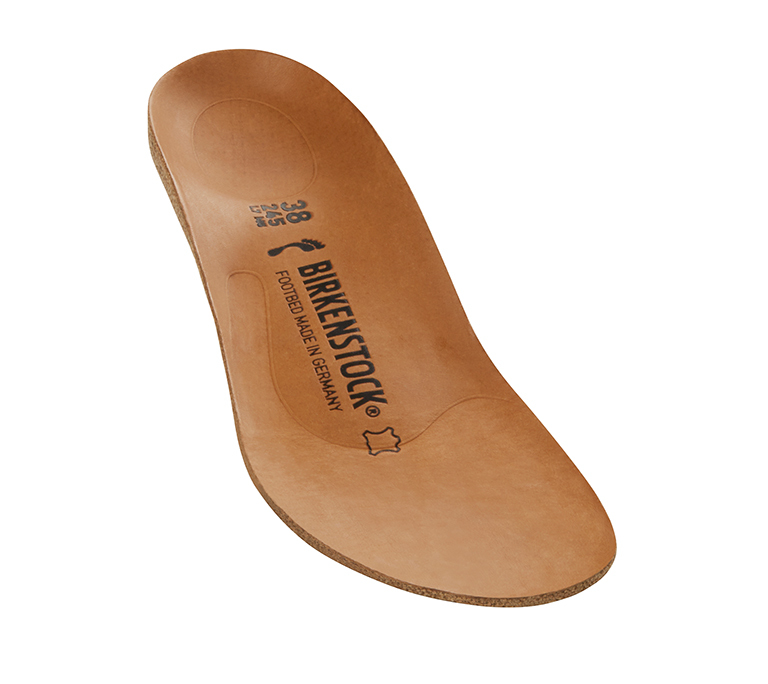 The removable contoured cork/latex footbed provides signature comfort and support.